Today on the Sunsplash Mix the entertainer Quick Cook breaks down the vibe in the studio creating lyrics from positive energy. Quick Cook breaks down his slangtionary ‘BREAD’ and his ability to also offer ideas to fellow artists is refreshing. 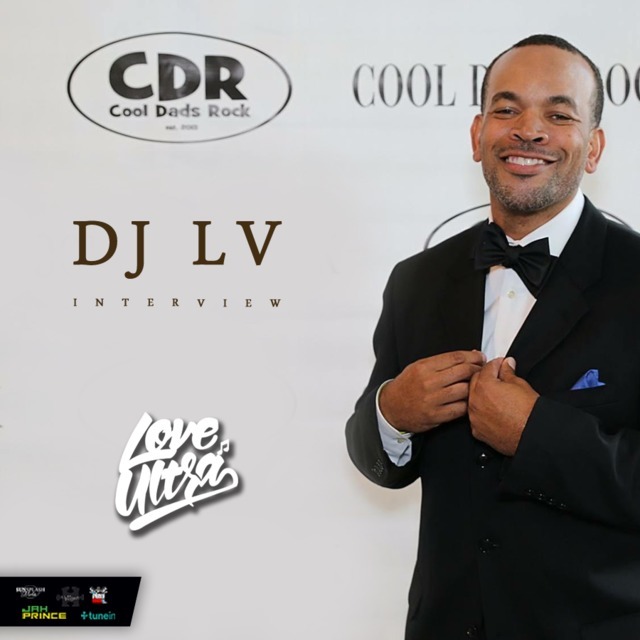 His record label Bread Organization allows him to push out new tracks but he still has a working chemistry with some top producers like CashFlow Neil. 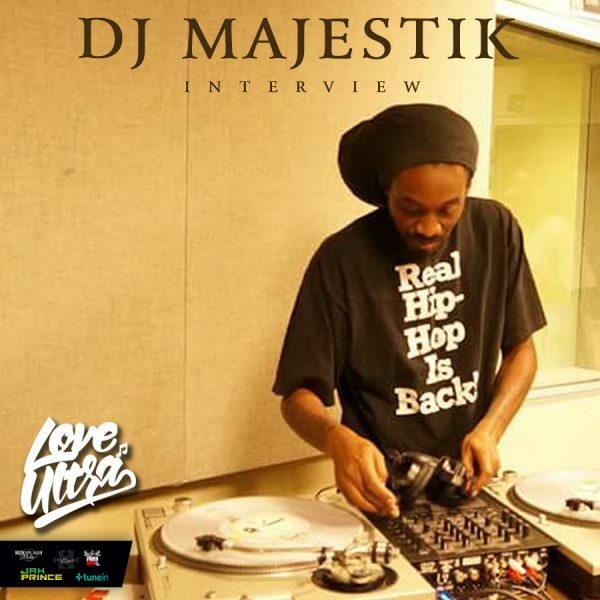 We see him at Magnum Kings and Queesn where he shows his support for young talent and music overall. 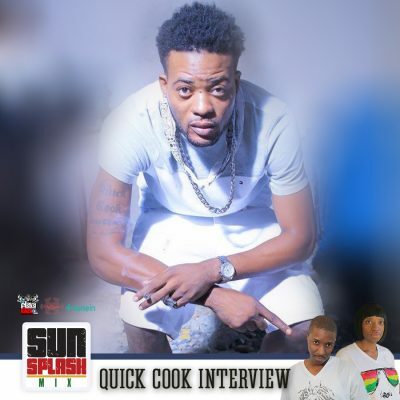 Today on the Sunsplash Mix we speak with the entertainer Banky Hype and finally get some answers about where he’s from and why people think he’s moving ‘hype’. His style of juggling keeps him moving around the country and entertaining fans from all walks of life. 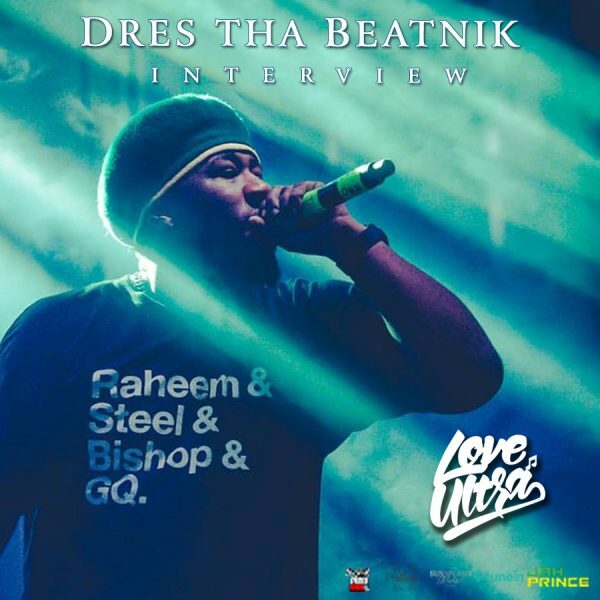 Hear which artist he endorses this month, which sound he’s unafraid of and what to expect at this year’s Irish and Chin Sound Fest Vibez In The Park. 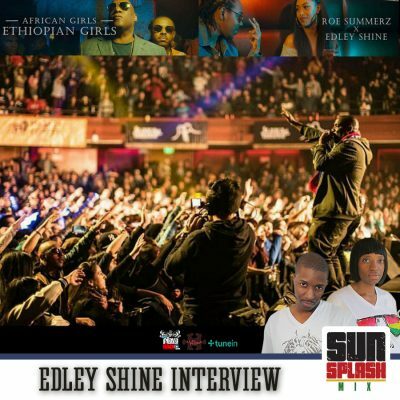 We speak with Da Big Voice Edley Shine about his recent team up with the young talent Roe Summerz of Major Label music and the release of the red-hot new song ‘African Girls’ (Ethiopian Girls). This fun and upbeat ode to women of the African diaspora on the Shinealicious Records imprint rocks us right into summer. We speak about the new acceptance of new Jamericans in the music industry, the continued legacy of Born Jamaicans in 2017 and how the ReFix Kings came to run the ting.